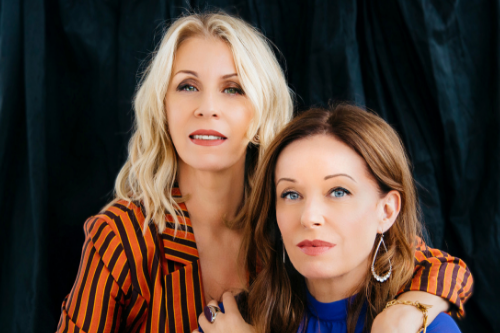 Bananarama are headlining Newmarket Racecourses after evening racing! Back by popular demand. 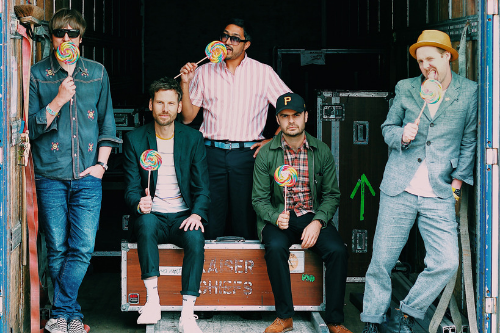 Kaiser Chiefs are returning to Newmarket Racecourses. 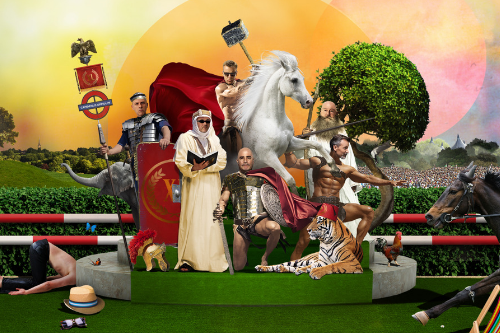 Join Madness as they headline six outdoor dates next summer! 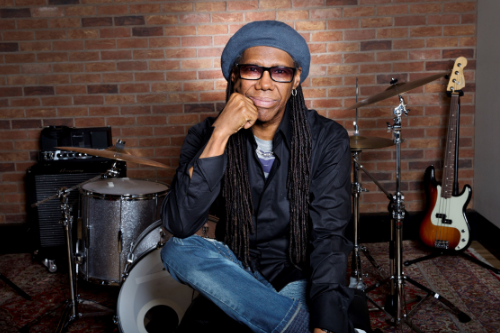 The legendary Nile Rodgers & CHIC will be headlining Newmarket, Haydock Park, Gloucester and Franklin's Gardens this summer! 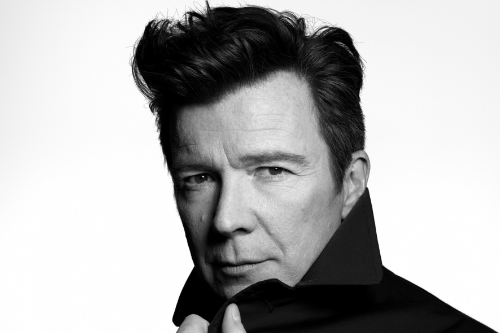 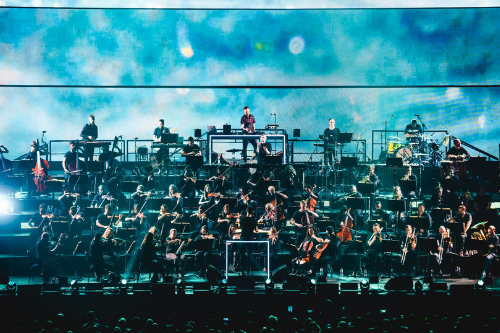 See 80s legend Rick Astley live after evening racing at Haydock Park!